Surprise your dear and loved ones with this beautiful 24 mix colored Gerberas. A basket of multicolor Gerberas is quite stunning. Get this Amazing basket to your dear ones Through our shop2ap. 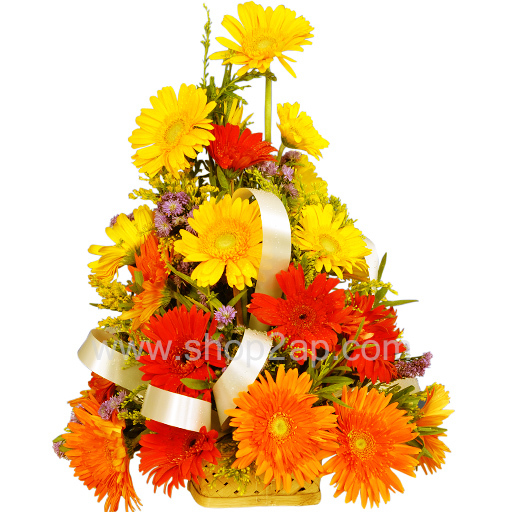 Send flowers online to make any day come alive,our sweet Gerberas will express your sentiments for you. Send flowers online and add colors and happiness to the special day in your loved one’s life.